Cavagnino & Gatti’s industry experience has resulted in innovative designs that maximize flexibility, reliability, quality, and consistency. 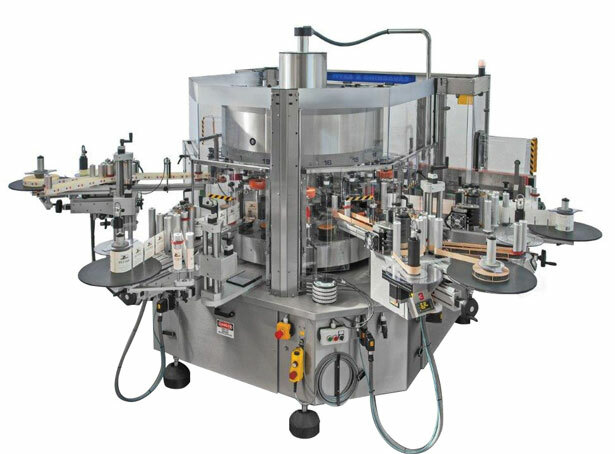 Rotary labelers that operate at 30 bpm to 500 bpm. Wet glue, pressure-sensitive, and combination machines.